Yes, the Altum LE is lighter. 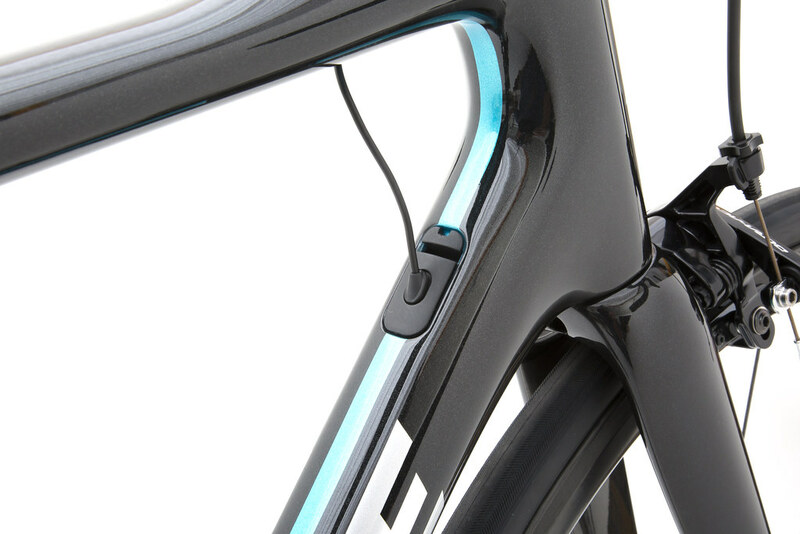 Yes, it has many striking new features and technologies. 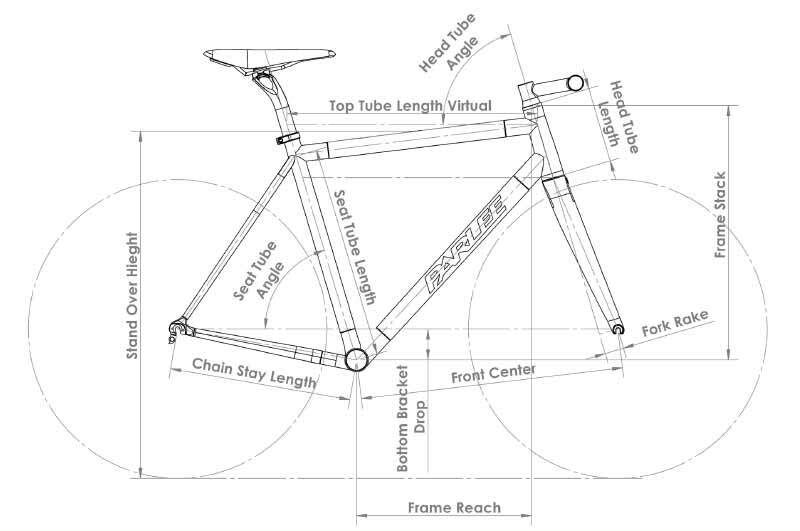 But the heart and soul of this bike is centered on how it rides. How it leaps into action when you stand up and sprint. 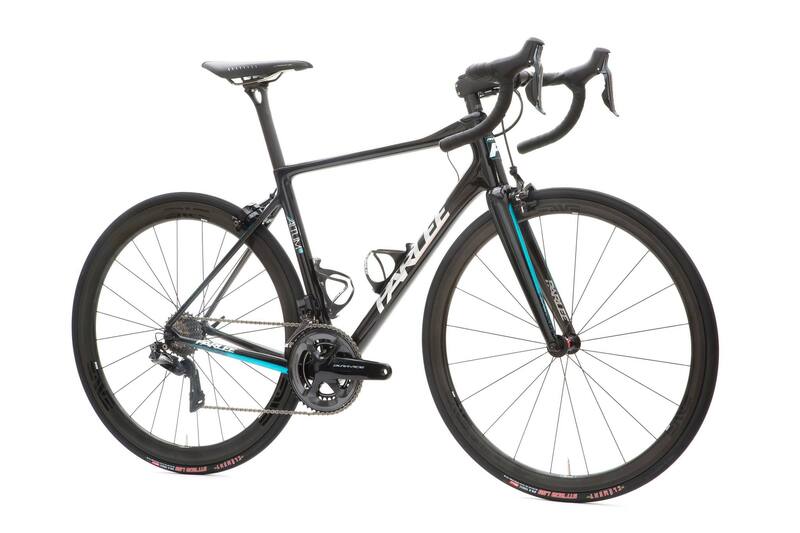 How it carves through corners with unrivaled confidence, and disappears beneath you on long, grueling rides. 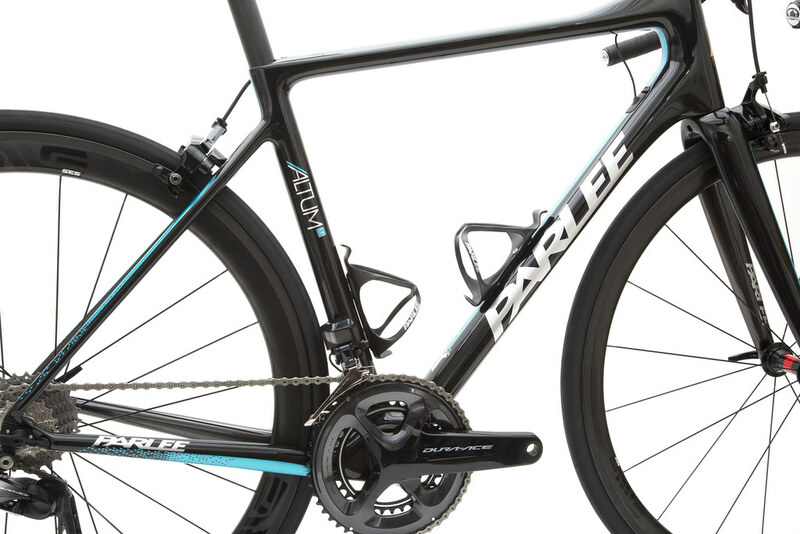 Subtle, evolutionary refinements have long been the Parlee way. 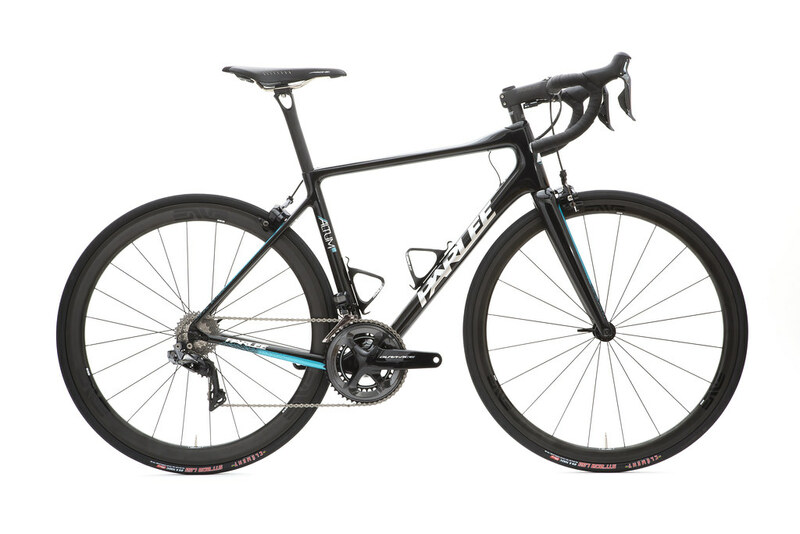 The Altum is simply the next step in a lineage of bikes that began with the award-winning Z1 and has continued through the Z5. 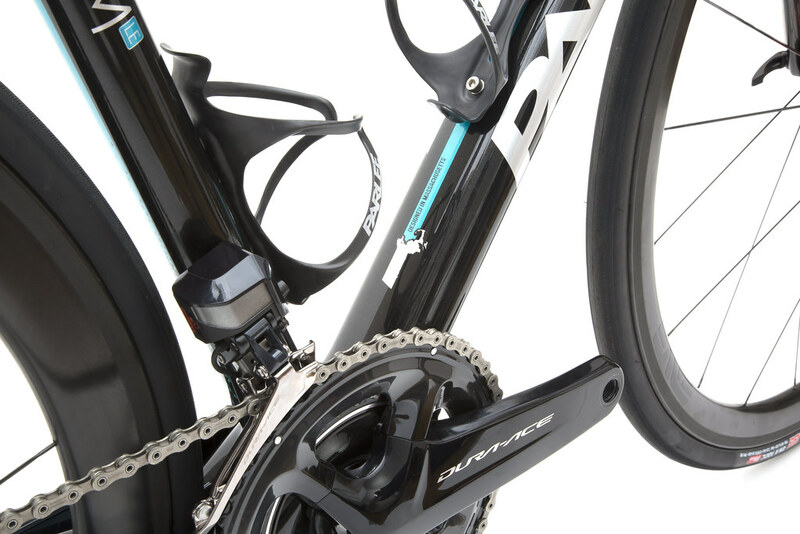 Of course, it’s not just about stiffness and weight. 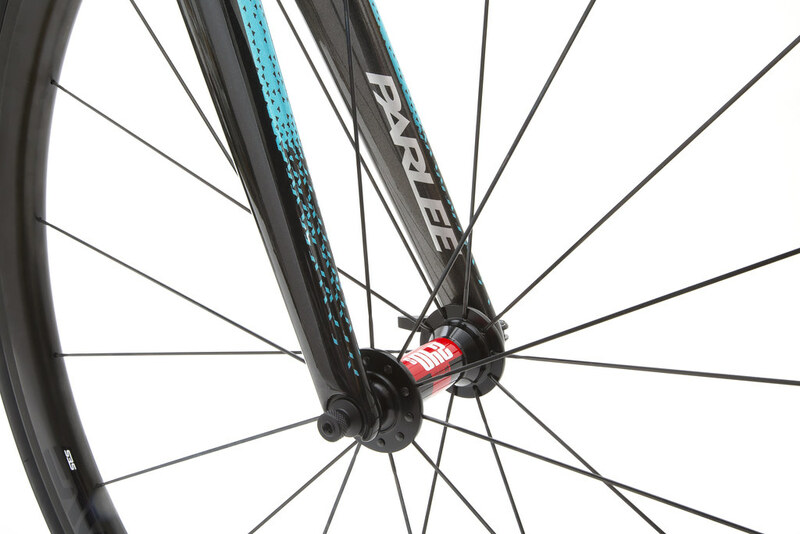 Much of the carbon layup strategy is based on Parlee’s goal of attaining a certain ride quality. 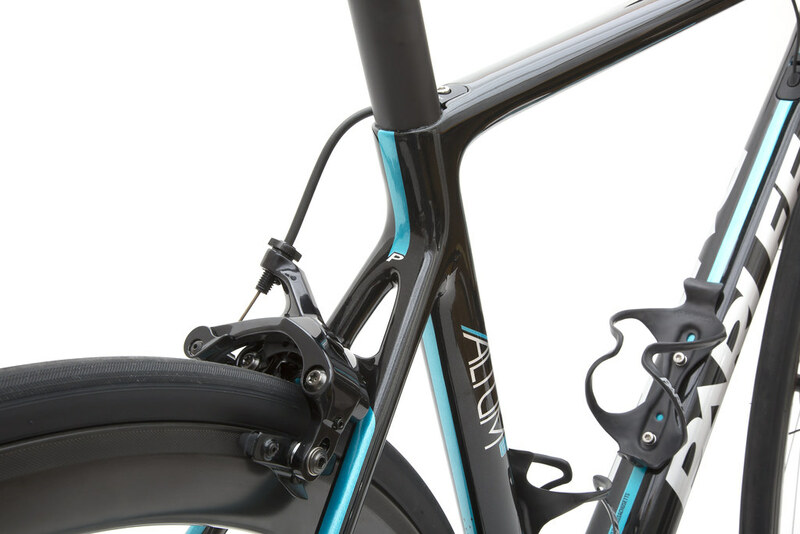 The Altum LE is engineered to feel “snappy” when you stand up and sprint but have just enough compliance, especially in the rear triangle, to give it a smooth ride quality. 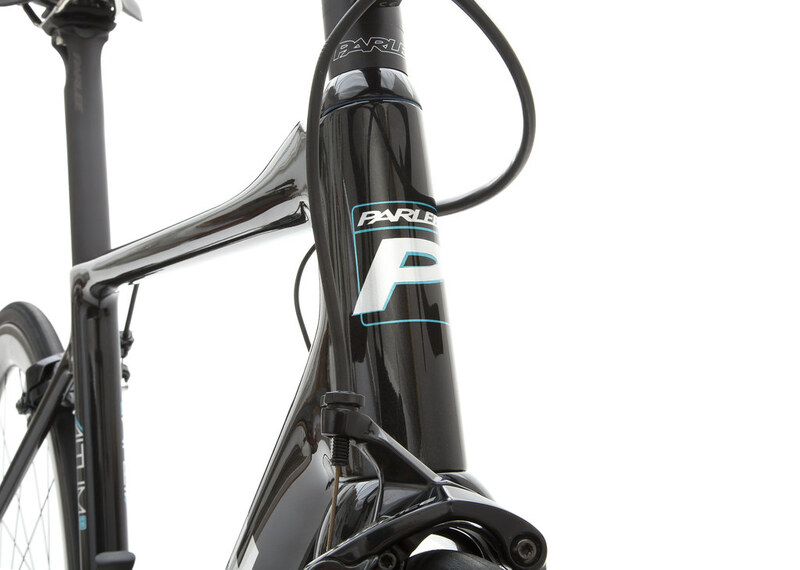 All of the Altum LE models use a traditional round 31.6mm seatpost with a hidden, integrated binder, and we include our carbon handlebar, seat post, stem and bottle cages. Other features of this model include increased tire clearance, from 23mm to 28mm, and a new fork design with an integrated carbon crown that helps increase stiffness while shaving 20 grams compared to Z5 SLi model fork. 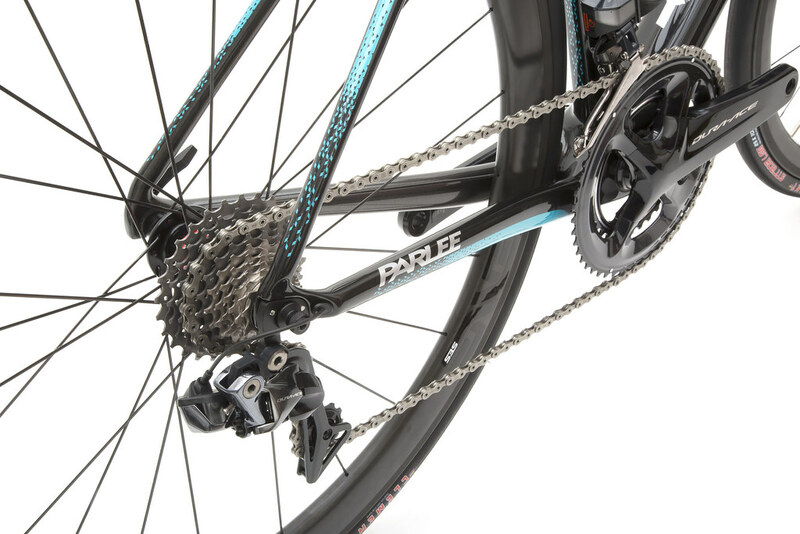 The internal cable routing is compatible with all major component groups, electronic or mechanical, and has been designed to make installation and service as simple as possible.